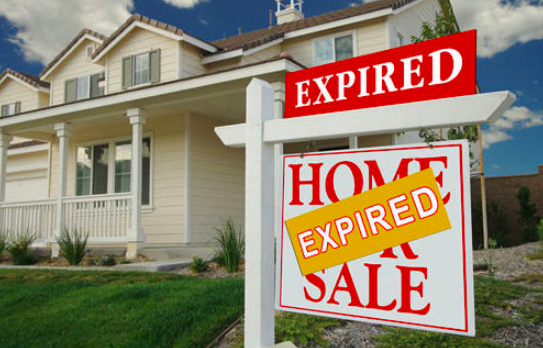 TO CONFIDENTLY LIST MOTIVATED EXPIRED & FSBO SELLERS NOW! 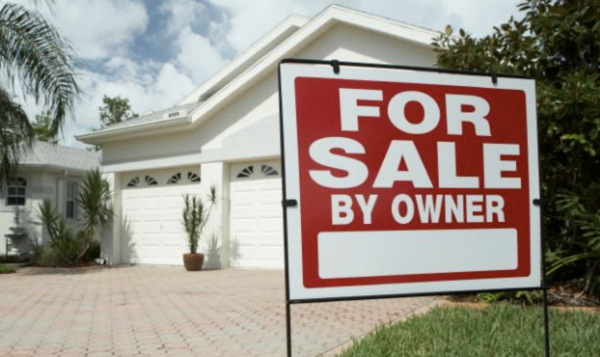 TO OVERCOME THE OBJECTIONS THAT HOLD AGENTS BACK! TO START DEVELOPING YOUR MOST PROFITABLE SPRING NOW!